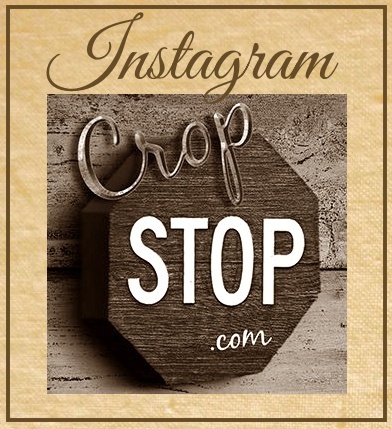 CropStop: World Card Making Day Blog Hop Winners! World Card Making Day Blog Hop Winners! Here are the winning participants of Cropstop's "Around the World" Card Making Day Blog Hop! Congratulations to you and thanks for taking part in our WCMD Blog Hop! Check your e-mail for your gift certificate to use in the Cropstop Store! Thanks so much. I enjoyed the hope and the inspiration provided to get so many cards done.